Today is only Thursday, somehow. Does anyone else feel like this week is absolutely dragging? Maybe it’s just me, but either way I am very excited for this weekend. I started off my day with my favorite thing: a smoothie. I usually stick with my regular mango, peach and strawberry smoothie, but today I switched it up thanks to a trip to Whole Foods last night. I made a blueberry, blackberry and strawberry smoothie instead and it was a delicious change. It was a beautiful purple color too, and because I’m five inside, color matters! From there, I had to study super hard for one of 4 math tests that will be given throughout this term (this was the 2nd one) and it stressed me out quite a bit. But, it is now over and all I can say is that I hope I did OKAY. 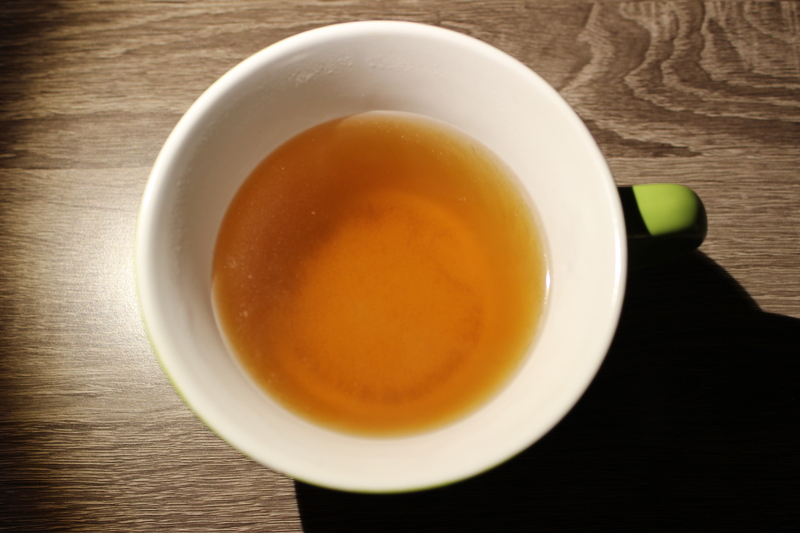 Then, I wandered around town, grabbed myself a nice green tea from DAVIDsTEA (if you haven’t yet.. CLICK HERE to check out my 2nd blog completely devoted to tea) and tried not to freeze to death. I walked around Barnes and Noble looking for some new stuff to read. I found stuff, but didn’t buy anything. I was really just killing time (2 hours to be exact) because I am a commuter student and I have to be on our student radio station 2 days a week. So after my class, I had to wait for my 5:25 broadcast. It’s totally worth it, though, because I love being on air. I then met up with my good friend Jasmine at Starbucks for a little business date. We are working on creating a collaboration blog currently! 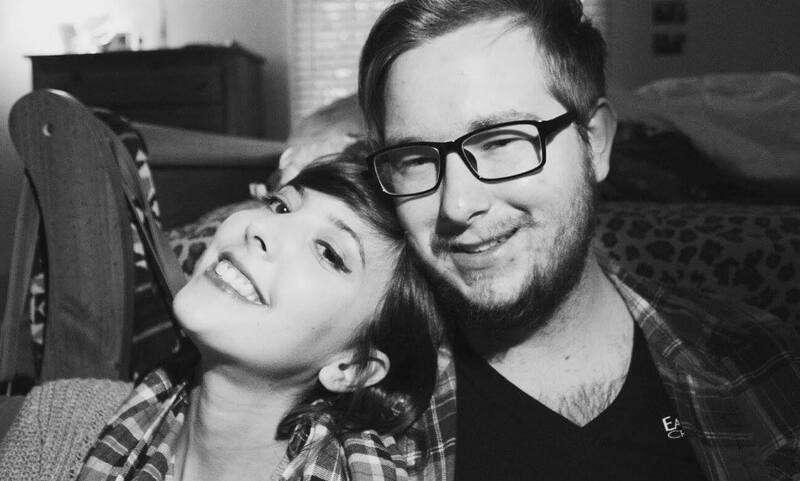 Our first post should be up and available within a few weeks (hint: our first post might deal with feminism). There will be plenty more on that coming up. So, it feels good to finally be able to relax and have some time to myself. Tomorrow is Friday, everyone, we did it. Posted on February 12, 2016 February 12, 2016 Categories Lifestyle, UncategorizedTags blog, blogger, busy, college, feminism, food, life, lifestyle, my day, recipe, school, smoothie, teaLeave a comment on Is This Week Over Yet? I hope you are all having an actually fantastic week. I am, despite it being midterm week, but I really can’t wait for the weekend. The Super Bowl is happening on Sunday which means I get to see some great commercials, watch Beyonce slay us all and of course hear Gaga bless us with the National Anthem. These are all very important things in a young woman’s life. Other than the actual football playing, the Super Bowl is totally my thing. 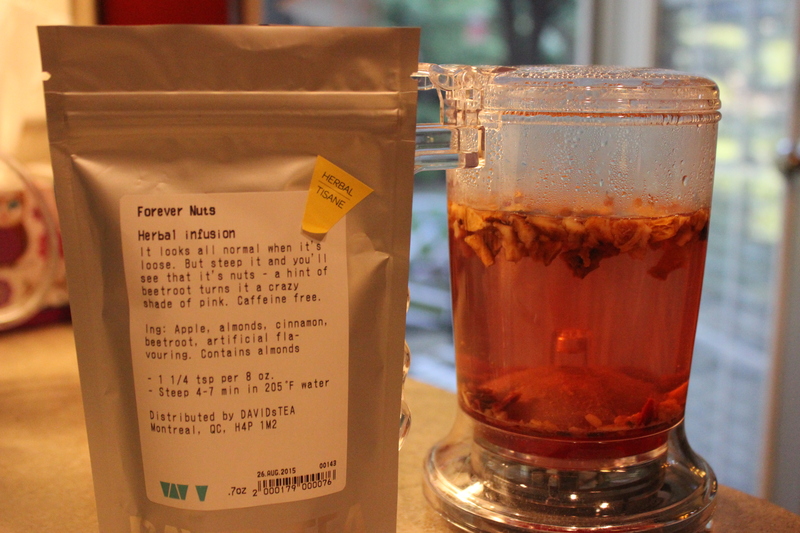 I just put up a post entitled “Perfect Teas To Gift For Valentines Day” since I’m a crazy tea lady. I have some pretty exciting posts coming up soon, so be on the lookout for those. Thank you guys for following and reading! 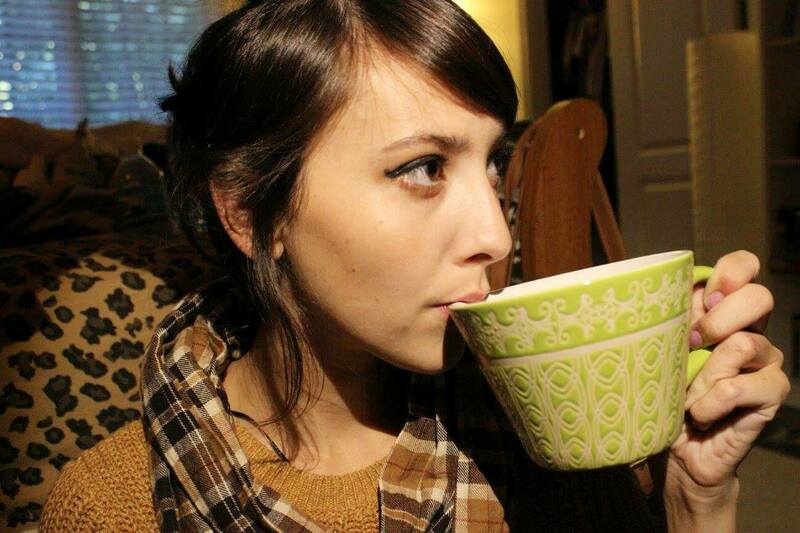 I am a huge tea lover. I’ve mentioned this in previous posts, but I can’t talk about it enough. Since I’ve had to give up coffee, I had to replace it with something.. and that something is warm, scrumptious flavored teas. 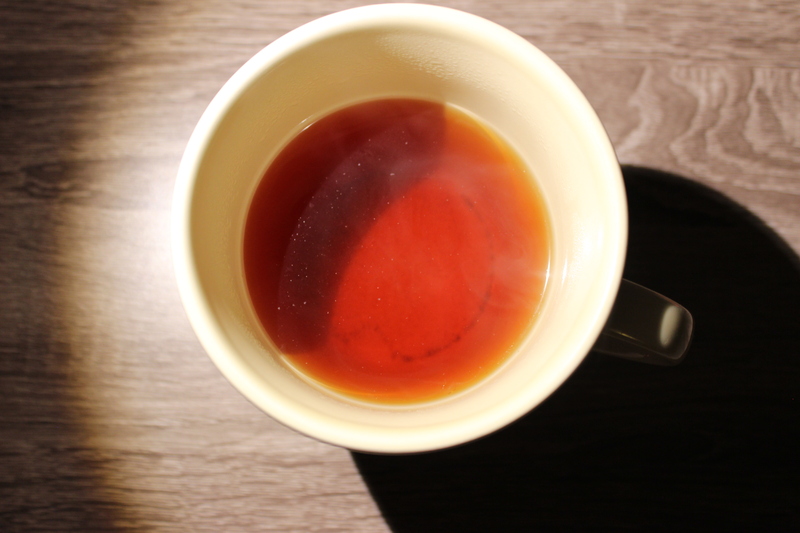 Fall is the best time for pretty much everything (opinion), and tea is no exception. 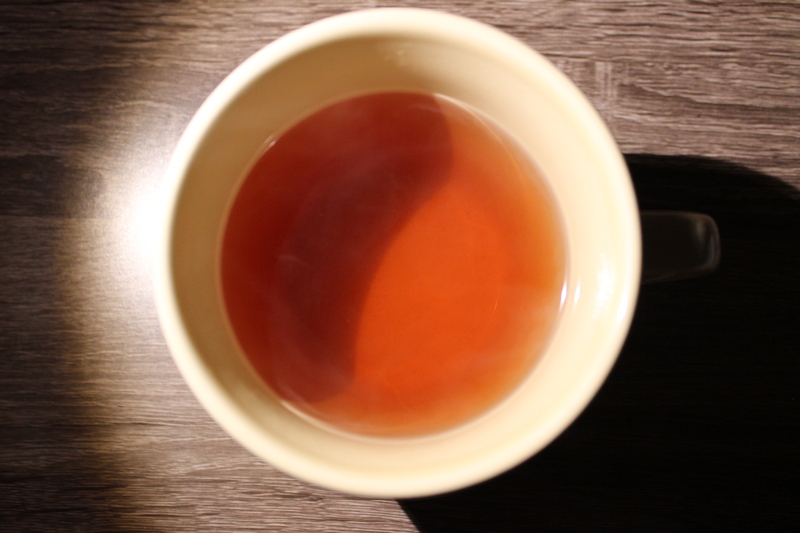 There is something so cozy about a hot cup tea on a crisp, cool fall night. 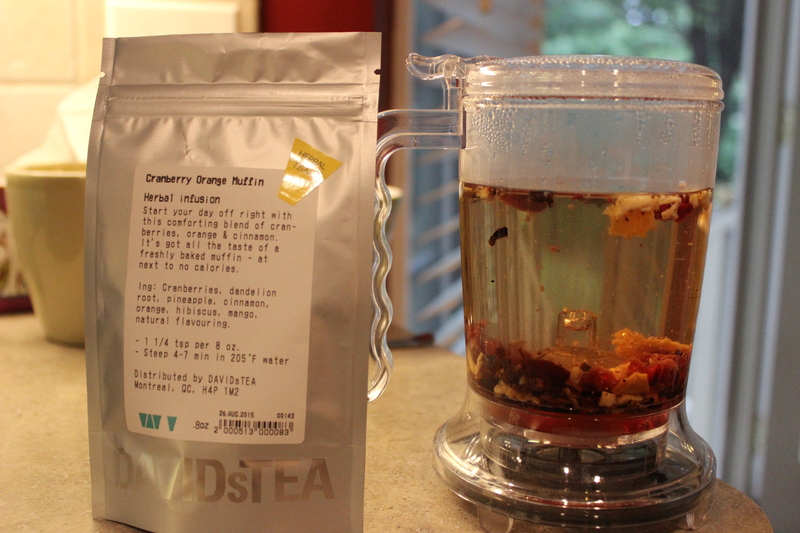 My boyfriend Tom and I have teamed up to give you a thorough review of 6 Fall teas from DAVIDsTEA. We made sure to only select ones that we would want to drink during the cold-weather months. 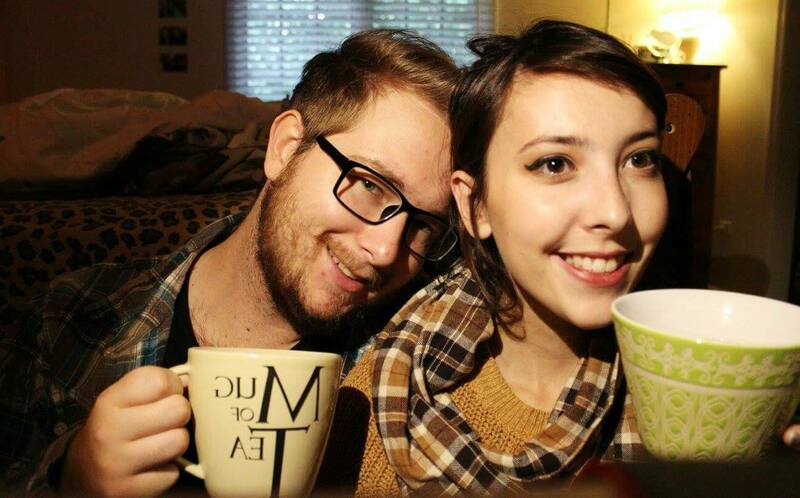 We are both pretty skilled in tea tasting (according to us). We had a wonderful help from the super kind employees in picking out some flavors. There is a new Fall collection that they offered us to taste in store and they were all pretty great, but we decided to take home a few that we didn’t have the chance to try. 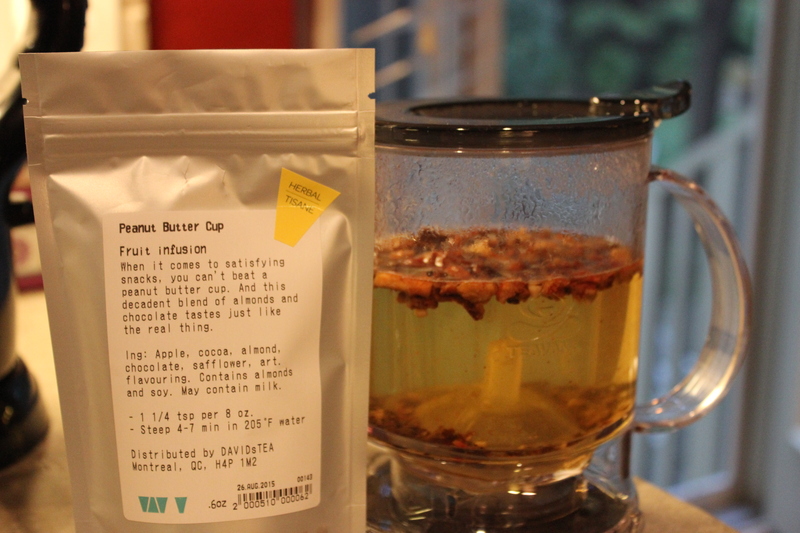 The six teas we decided to review are: Pumpkin Chai, Cranberry Orange Muffin, Honeycrisp Apple, Forever Nuts, Oh Canada! and Peanut Butter Cup. Smell: Like a fresh baked batch of pumpkin squares. Super strong scent that you can smell across the room. Taste: A warm, cinnamon pumpkin flavor. This is super nice for Fall. It made us so warm and giggly. We laughed for about 20 minutes. This is Tom’s favorite Chai he’s had (that’s saying something). 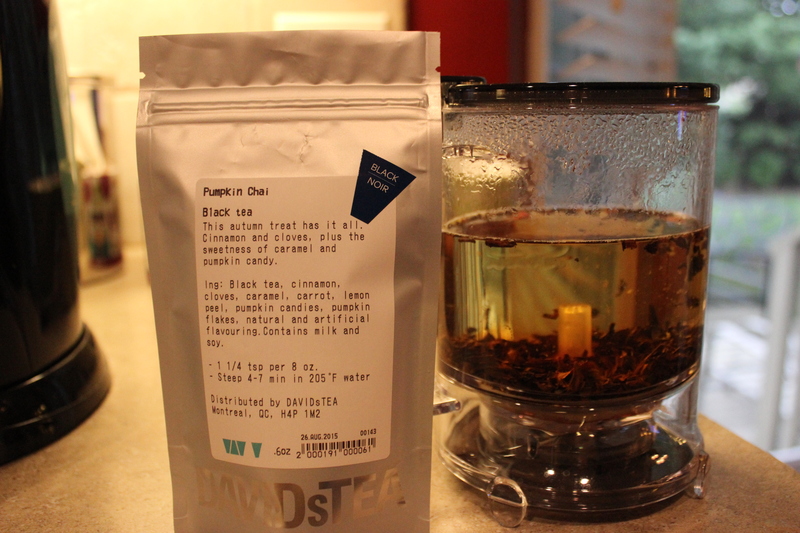 I’m a big fan of Chai tea, and this one certainly tickled my fancy. I’d suggest giving it a go. Smell: Subtle cranberry, certainly more muffin. Calming. Taste: You get an orangey taste all over the buds at first sip, but it then mellows out into a final cranberry taste. The smell was misleading with the strength of the muffin; we only got a slight muffin taste at the very end. 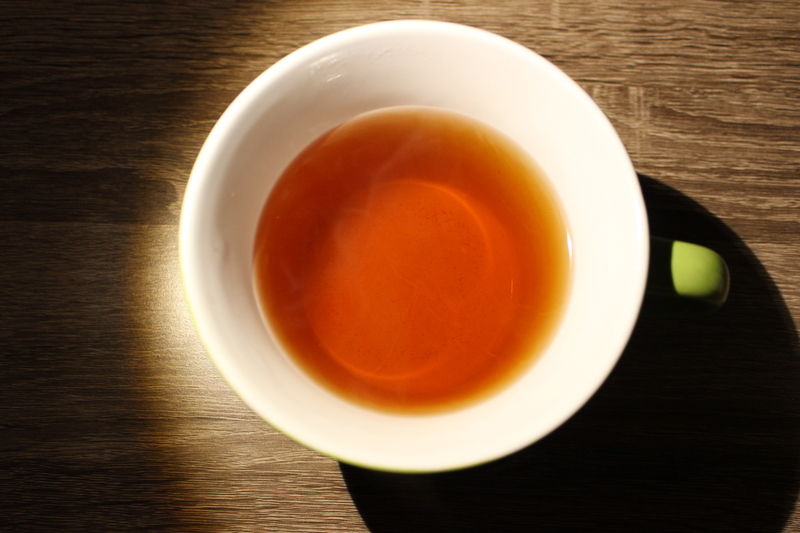 Very good tea, we agreed this is one of the best. It’s good for pretty much all the time because of how mellow it is. Muffins you can always have (can’t say no to that!). Smell: Fruity and strong apple smell. Fresh outta the orchard. Taste: If you love apple juice or cider, this is FOR YOU. I am a huge apple fan, so please note that this may be a little bias, and I could drink this all day everyday. It has a sweet, crisp deliciousness. Tom, however, was not a huge fan (he’s not big on apples). 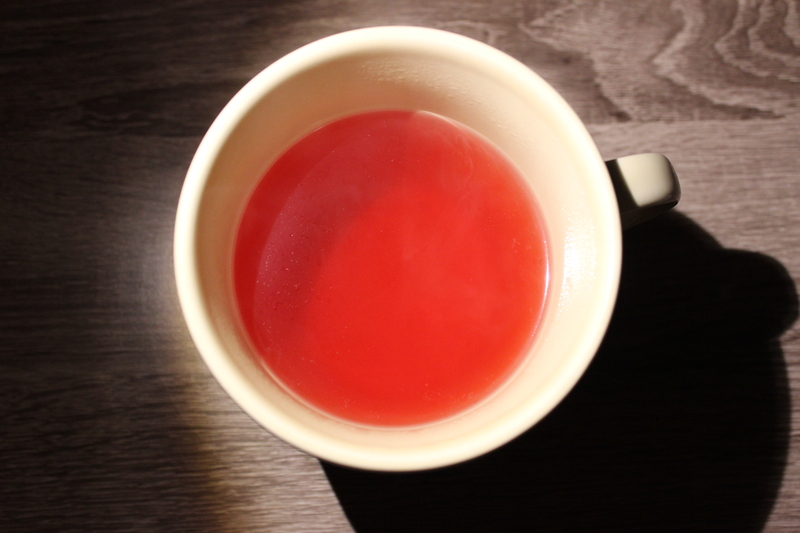 So, if you’re into those fall-time fruits, go grab yourself a cup of this. Taste: We were right, it tastes like liquified Cinnamon Toast Crunch. The balance of flavors is literally perfect. The cinnamon isn’t overpowering at all. This is probably the best one of the bunch. It is PERFECT for cooler weather. Super impressed. TRY IT. Smell: Aunt Jemima syrup… mixed with butter. Taste: Saves you a trip across the border, aye? Subtle, delicious maple syrup flavor. 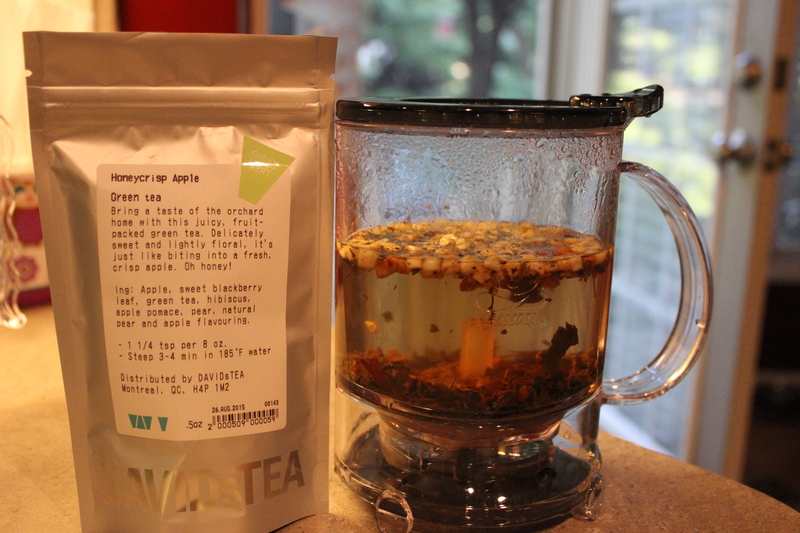 This is pretty grade A. It’s an interesting flavor explosion, but we decided that this wouldn’t be an everyday tea. It would be nice to have for once in a while, like when you’re sitting next to a fire.. or going to a pancake convention. Taste: Hugely disappointed by this one, especially with us both being pretty big Reese’s PB Cup fans. The entire taste is basically peanut.. virtually no ‘cup’ (aka chocolate) can be detected. If you are a peanut fanatic, definitely give it a try. It’s a little overpowering and rough. 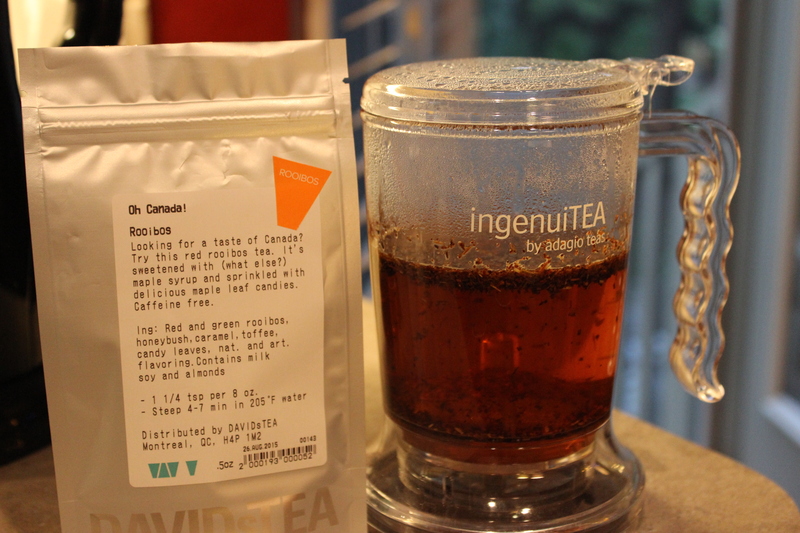 Super impressed with DAVIDsTEA. Every flavor was pretty good, and they have a super wide variety. Would definitely go back and try out more. I hope you guys grab some tea to try for the upcoming season.